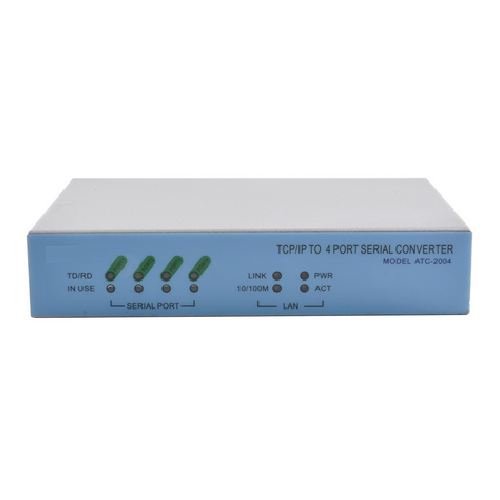 We are a leading Manufacturer & Supplier of Wireless to Serial Converters such as ATC-2004 TCP/IP to 4-Port RS232/RS422/RS485 Converter and Wireless to Serial Converter from India. 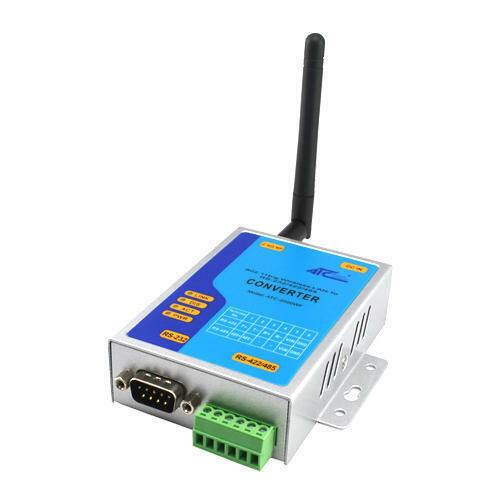 We are offering Wireless to Serial Converter to our clients. We have emerged ourselves as a leading manufacturer, supplier and exporter of the wide range of Wireless Temperature Monitoring Systems to our customers. Manufactured using superior quality raw material, these plants are widely used in various industrial applications. These controllers are widely used for measuring multiple temperature ranges for providing flexibility in application matching. In addition to this, we provide customization as per the exact specifications laid down by the customers. Looking for “Wireless to Serial Converters”?